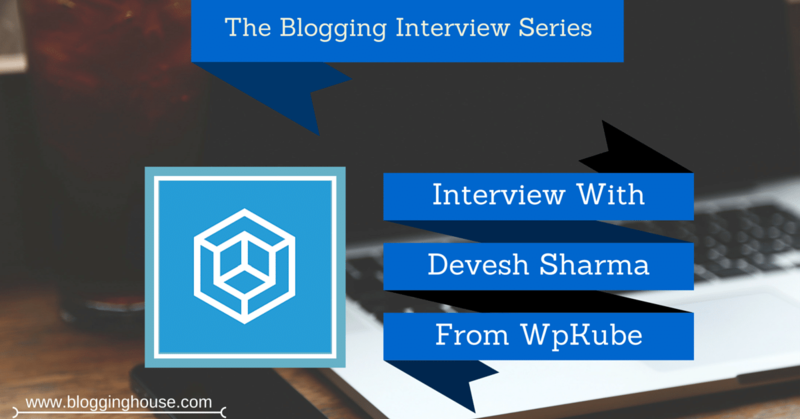 This is another interview in the Blogging Interview Series, but today it’s interview with Devesh Sharma. Devesh is one of the young bloggers that I have met. First of all, let me introduce Devesh Sharma. He is a young WordPress expert and developer who runs an excellent resource site called WpKube. Devesh lives in India. 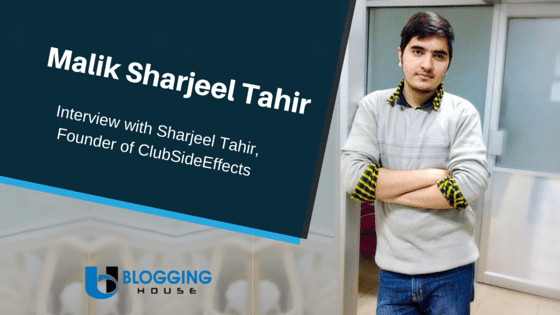 He launched his WordPress career at the age of 15, was so young. Now, he is managing WpKube and creating new articles. We are taking interview of Devesh because of his WordPress skills. He is creating resources to help WordPress users. Most of his articles include plugins, themes etc. 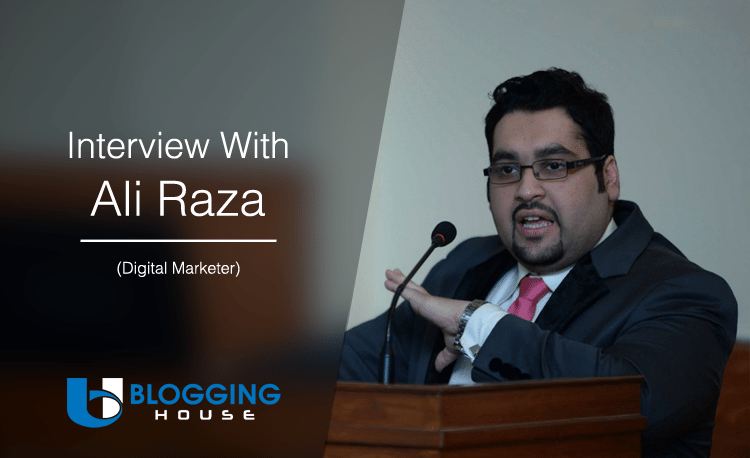 With this blog, Devesh Sharma has created relationship with many bloggers. I met Devesh on Triberr. 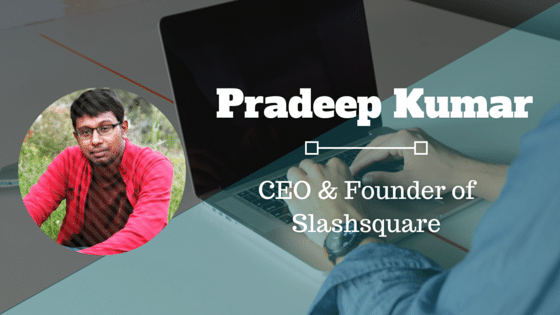 In this interview, Devesh is going to share many informative things that you would love to read. 1. Welcome to Blogging House. Thanks again for taking this interview. Please tell about yourself and how you started blogging? Hey Abdul, Thanks for having me. My name is Devesh Sharma and I run a fairly popular WordPress resource site called WPKube. 2. Why did you choose that niche? Before WPKube, I was running a multi-authors blog (Technshare), where most of the articles I wrote were related to WordPress in one way or other. Plus I was also providing thesis customization and maintenance services at that time, so it was a natural progression to start a blog dedicated to WordPress. WPKube was launched in 2010 but it took me a year and a half to see the full potential of the site. 3. If you will get $500 for blogging then how will you invest them? 4. What is the best way to get visitors for your website? Use Skyscraper technique, one of the best and most powerful ways to generate quality traffic. Become a columnist for popular blogs in your niche. Email Outreach – This is one of the time-consuming strategies, but if done well can drive good results. I have been able to get links from sites like QuickSprout, BoostBlogTraffic, SEJ, etc using email outreach. Create Expert roundups or Interview others – Expert roundup posts have become quite popular in last few months and they are still a great source of traffic. 5. What advice will you give to the one who is starting a blog? Starting a blog is the easiest part, but running one, not so much. I see people get excited and try to do everything they could to make money, but what most people don’t understand is that it requires time and sometimes even months before you start seeing results. 6. Tell us the three blogs which you visit daily and why? BloggingWizard – Adam publishes some great stuff on marketing, social media, and WordPress, in general. AuthorityHacker – Gael publishes practical stuff about internet marketing. If you want to get more sales / leads, you should definitely read his blog. 7. Tell the name of three products/services that you highly recommend? OptinMonster – For collecting leads, it has some powerful features such as MonsterLinks, Exit-Intent, Lightbox popup, and much more. If you’re serious about list building, OptinMonster is a must-have tool. If you’re on a budget, you may want to check out SumoME. Buffer – For Scheduling content in advance, helps me save a lot of time. SiteGround – I recently switched to SiteGround because of their inexpensive pricing and quality support. So far I’m pretty happy with their support and hosting. 8. Which is the best method to monetize a blog? Hmm it would be affiliate marketing, but once you start making some money, the better approach is to sell your own products. The two biggest disadvantages of relying on affiliate marketing are 1) you have to wait for other bloggers / authors to launch quality products / affiliate launches and 2) finding a quality product to promote is not an easy job. Personally, I think one should use both methods. 9. I have seen you on Triberr. How you generate traffic from Triberr? I try to be as active on Triberr as I can by replying to comments and sharing other people’s post. There’s no rocket science behind triberr, all you have to do is to be active and share other people’s content in the tribe. Sometimes I also use their promote posts feature to get better coverage. 10. How Blogging House readers can reach you? They can reach out to me via the contact us page on our website or use Twitter @devesh for faster response. After taking interview of Devesh Sharma, I think there is no age limit to do anything. Devesh started at a very young age. Why not you? Today, Devesh is here by a lot of struggle and hardwork. Anyhow, please share your thoughts about this interview in comments. I would happy to hear you.